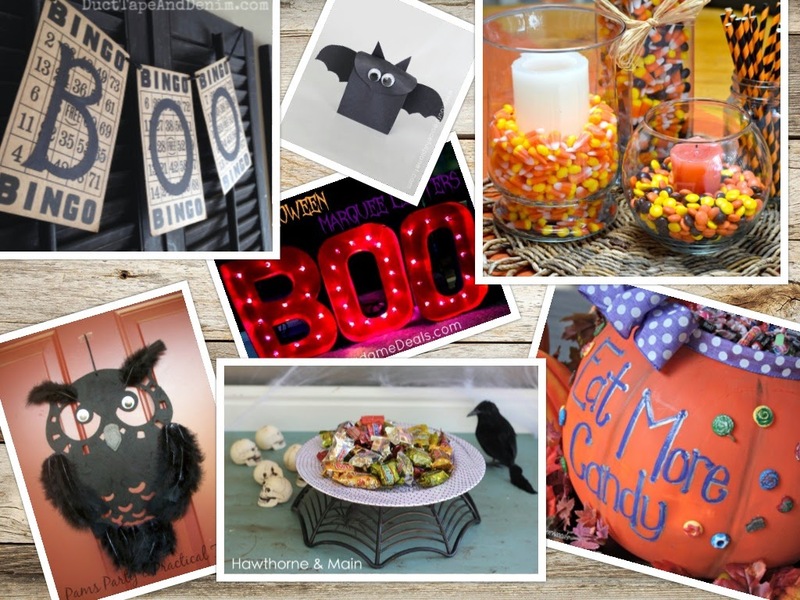 Yesterfood : Halloween Crafts and Decorating Ideas from Treasure Box Tuesday! 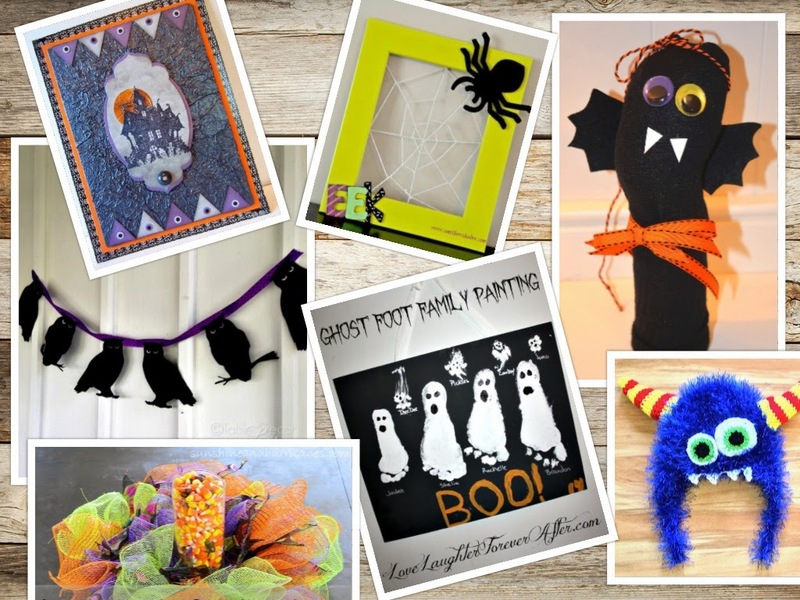 Halloween Crafts and Decorating Ideas from Treasure Box Tuesday! There have been so many fun Halloween crafts and decorating ideas shared during the past couple of weeks at Treasure Box Tuesday! I thought you'd like to take a look- these will put a smile on your face and spark your imagination! These are just a few of the great posts that have been shared at Treasure Box Tuesday- for lots more great ideas, check out this week's party, and last week's, too! 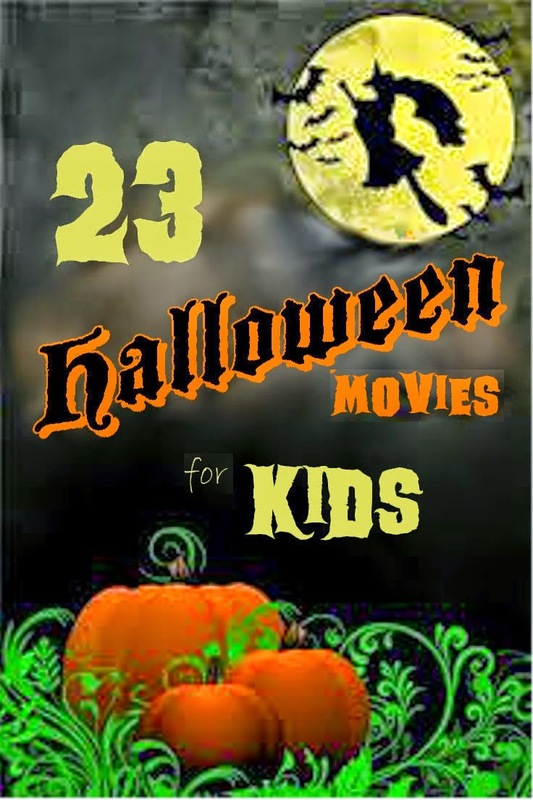 Wanda Ann put together a great roundup of Halloween FOOD ideas from Treasure Box Tuesday- you can pop over to her place to see it here! 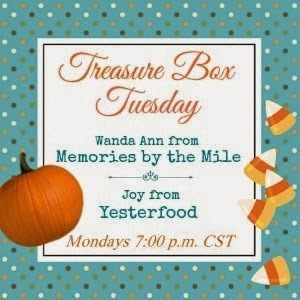 Join us every Monday evening at 7:00 p.m. Central Time (8:00 p.m. Eastern) for Treasure Box Tuesday! Your people always have such great ideas. Thanks for sharing them with all of us! Joy, thank you so much for featuring my bat sock puppet! What an honor among so many cute ideas. I love seeing collections like this - you've done all the hard work for us! G'day! Great ideas Joy! Thanks for sharing at our #SayGdayParty! Greatly appreciate everything you do! These are such great ideas! =) Thanks for sharing! You had some terrific ideas to choose from. I am so honored to have been featured among them with my Spider Spells Book... I am off to check out some more of those great ideas. Thanks so much! 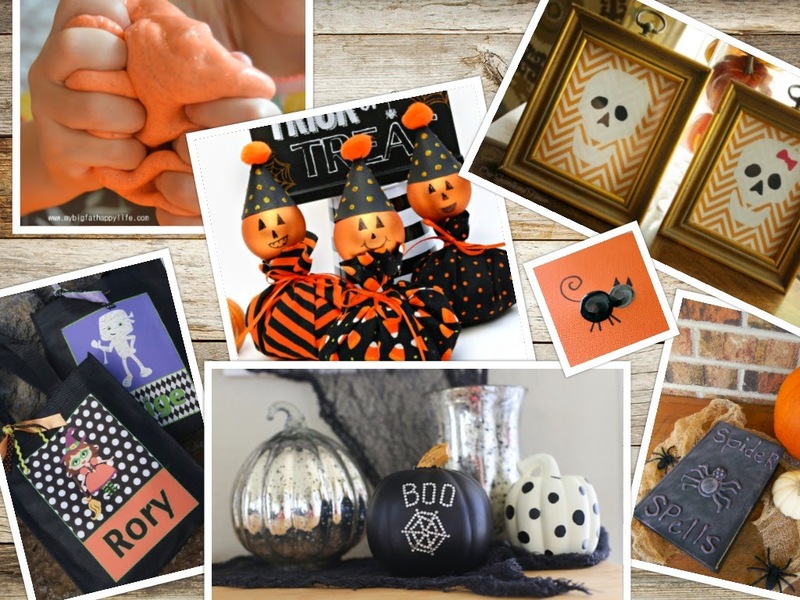 Joy, thank you so much for featuring my Halloween Candy Centerpieces, along with all of these other fabulous Halloween ideas! Thanks so much for including my Vintage Frame Halloween Decor in your round-up. 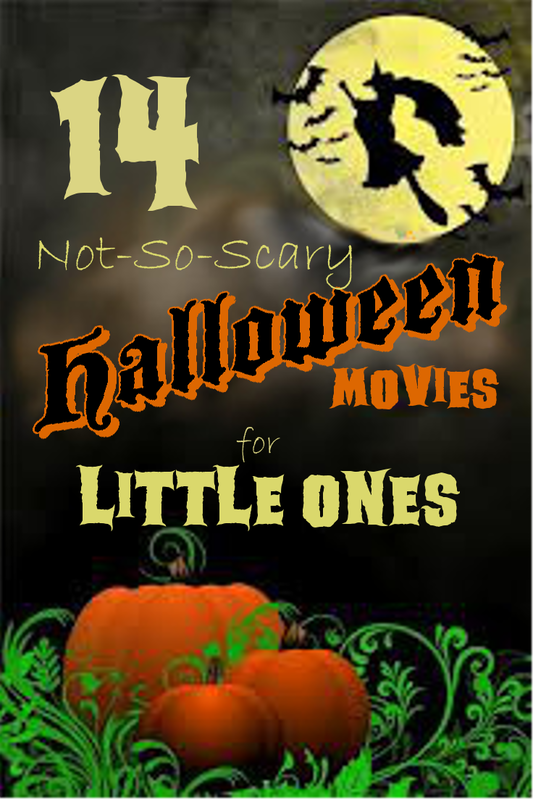 You've put together a wonderful and inspiring collection of Halloween creativity! G'day Thanks for hosting this great party Joy! Thank you so much for featuring my Halloween slime! Loved these. I hope you will check these too.